SWAT Food Truck is a small food truck service business based in Cleveland, Ohio. SWAT has been know for its famous burgers and sides. Every year they attend to a vast listing of events. From small parties to large ball game events feeding all the hungry customers with their delicious food. SWAT Food Truck continues to be Ohio’s best mobile fast food to this date. 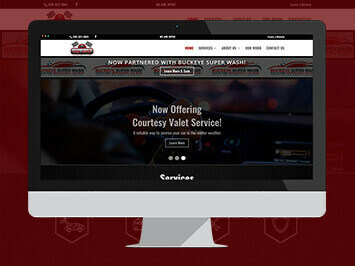 Rapidly becoming more popular SWAT Truck was looking to bring his business to the modern era with a website presence. 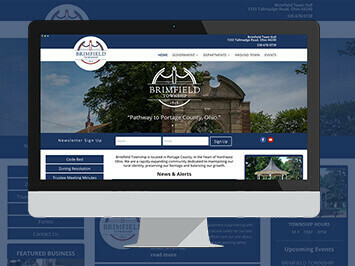 SWAT looked to IGV with the challenge to develop a website that would focus on mobile responsiveness. IGV’s recommended that SWAT utilize WordPress because of its strong focus on mobile friendly responsiveness to a diverse field of phones, tablets, etc. In result IGV focused on the user experience to ensure that any user would find information on his website easily and accessible. 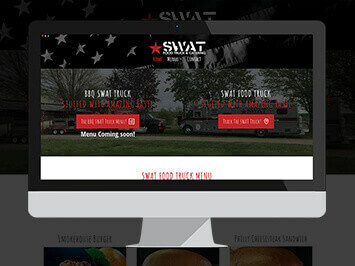 Since the redesign of SWAT Food Truck they have improved their mobile views and increased traffic by 70%.